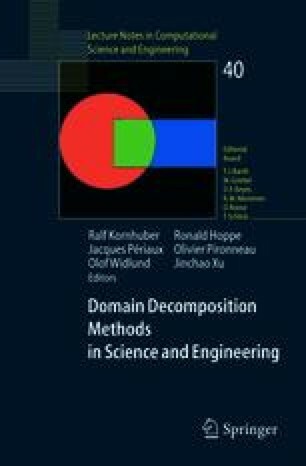 In the last decade, non-conforming domain decomposition methods such as the mortar finite element method have been shown to be reliable techniques for several engineering applications that often employ complex finite element design. With this technique, one can conveniently assemble local subcomponents into a global domain without matching the finite element nodes of each subcomponent at the common interface. In this work, we present computational results for the convergence of a mortar finite element technique in three dimensions for a model problem. We employ the mortar finite element formulation in conjunction with higher-order elements, where both mesh refinement and degree enhancement are combined to increase accuracy. Our numerical results demonstrate optimality for the resulting non-conforming method for various discretizations. This work of this author is supported in part by the National Science Foundation under Grant DMS 0207327.